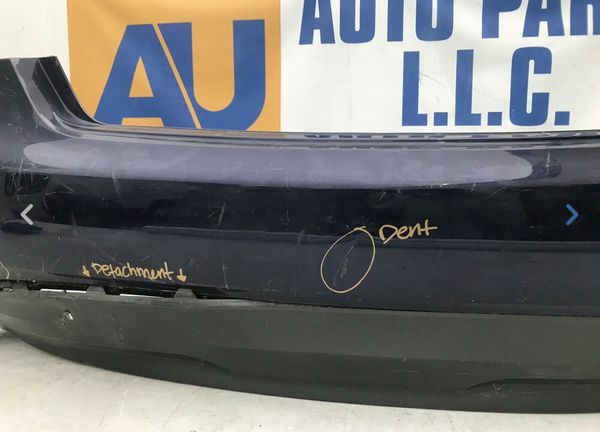 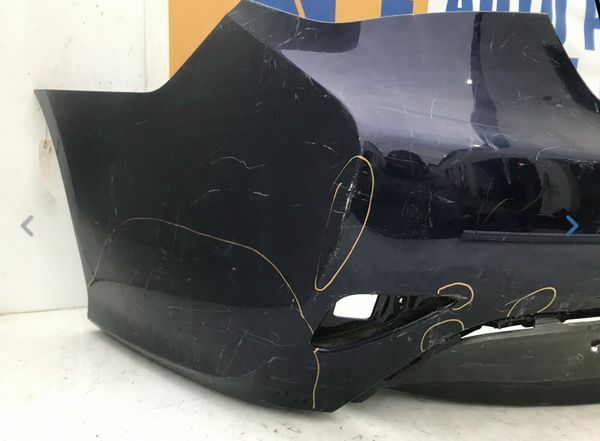 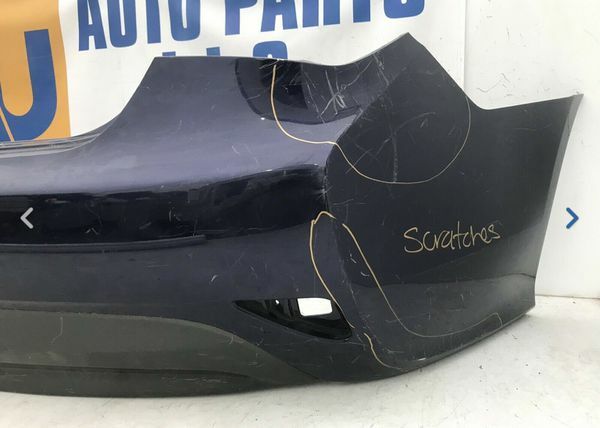 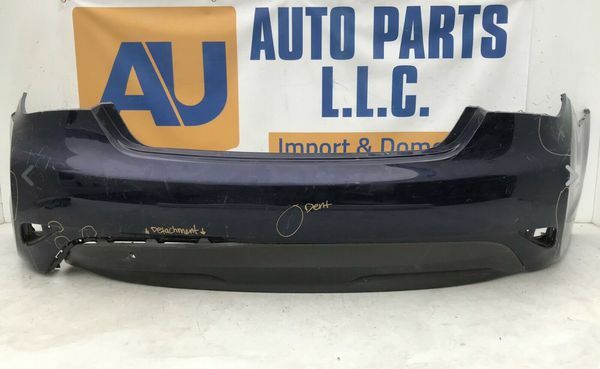 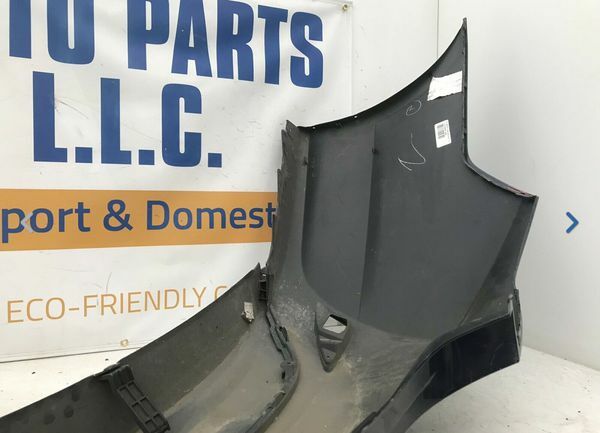 This item fits Hyundai Sonata GLS /limited Rear Bumper /SE cover with valance 2014 , this item is used please view ALL photos ! 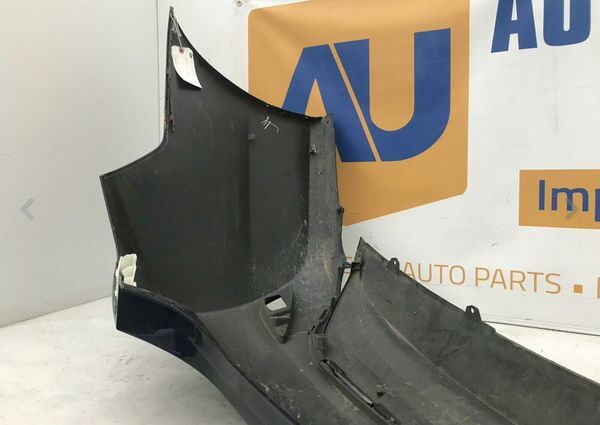 Please contact AU auto parts for a quote , ask to speak to Kevin . 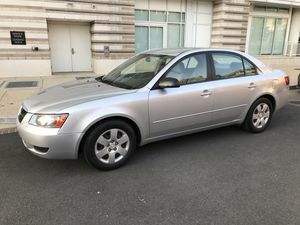 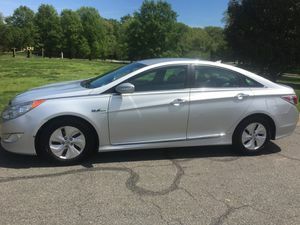 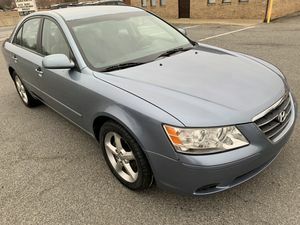 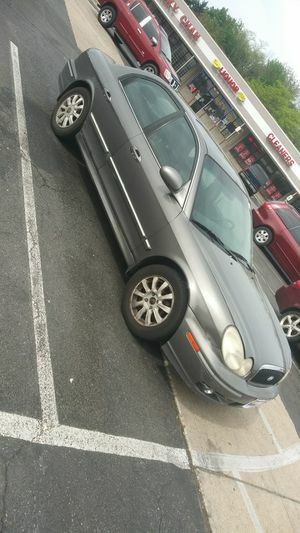 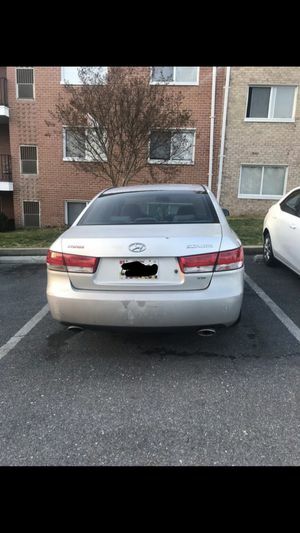 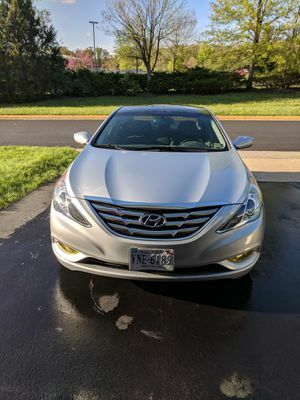 2010 Hyundai Sonata For Sale!